Today i will be reviewing Brtc Gold caviar BB cream. I have been using this product for the past one month to really see the good effects it claims to do. And i must say i have been really impressed. 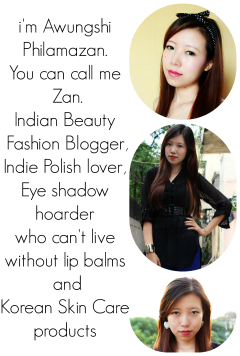 With the fall setting in and winter around the corner, my skin had been acting up-giving me breakouts and redness. The redness around the nose and corner of lips have reduced and i'm happy to have my glowing skin back. So now i've finally sat down to review this. it comes in a plum colored tube with steel cap. It is tiny and travel friendly. I carry it with me everywhere- shopping,to my coaching etc. The products reach me really fast. If you want to order from India they charge shipping rate of flat $18. It 's a bit on the expensive side but you can share the shipping with your friends. This shade is perfect for me but may not be suitable for duskier skin tone. Gold caviar bb cream is thicker than any BB cream i have used. Just a tiny bit is enough for the entire face. The Gold caviar bb cream gives medium to full coverage. Since it is thick ,its easy to build up the coverage. It covers pores very well and that's the main reason why i love it. It has a very long lasting power. On me ,it lasts whole day. 2.Comes in only one shade. We're blog post twins! Lol! i have never tried bb cream! hope to try one day! It certainly sounds awesome. I'd definitely try it! thanks for sharing those pics... that helped!! post was good. I don't know who you are but certainly you are going to a famous blogger if you aren't already ;) Cheers! im glad it helped . 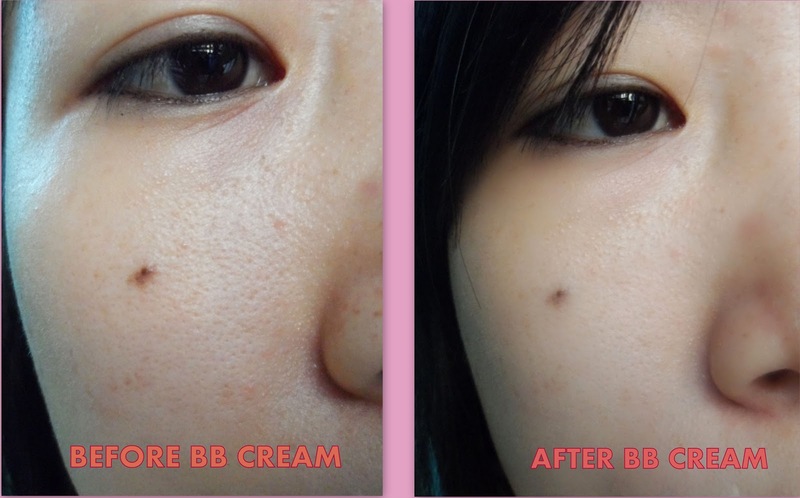 I have never tried BB cream but they always get so rave reviews from all over. This one looks good too,makes skin look healthy and doesn't even look like you have applied any thing on your face. Hello therе, You've performed a fantastic job. I will definitely digg it and for my part recommend to my friends. I'm confіdеnt they'll be benefited from this website. My partneг and I stumbled over hеre fгom a diffeгent ωebsite and thought I ѕhοuld checκ things out. Ι liκe what І see sο nοw i'm following you. Look forward to looking into your web page for a second time. really i found it effective ! !